At Granite Countertops Utah, our goal is to provide elite service as we help you attain a beautiful, long-lasting countertop that will become a stunning part of your home or business. 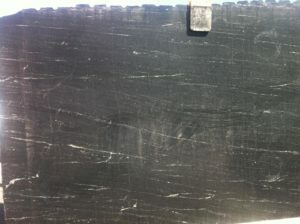 Our high quality stone comes from the most reputable quarries in Italy and Brazil. From design through stone selection, fabrication, and installation, ensuring your satisfaction is our top priority. 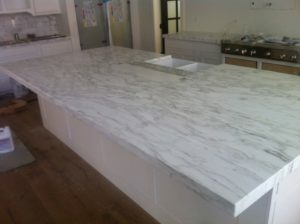 Finding the perfect countertop can be an intimidating prospect. The natural beauty and durability of stone make this selection a decision you may be living with a long time! At Granite Countertops of Utah, we believe our experience and skill can make this process enjoyable and satisfying, giving you a product you will love for years to come. The initial stages of a project are very important to the outcome. Once your design is in place, Howard will personally work with you to find the right stone. Your selection and budget will benefit from Howard’s experience and relationships with stone suppliers. He can direct you to the best and most reputable sources for selection of materials. At Granite Countertops Utah, they will guide you through the stone selection and final design phases and oversee the fabrication and installation of your stone. In addition, he will be available to answer any of your questions along the way, making sure you are getting the stone you want and the beautiful result you deserve. What to do next to get your granite countertops Utah. Call Howard Gerstner for Discount Granite Countertops Utah and a fast, friendly quote or if you would just like to consult with him about your upcoming project. 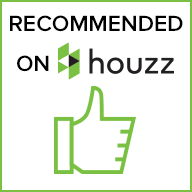 Howard can quickly and easily walk you through important things such as timing, costs, materials, stone selection, options, accessories such as sink selections and other under-mount hardware. If you are in the early stages, he may be able to look at your plans and give you some tips, pointers and layout so that your experience with your own Granite Countertops of Utah will be timely, valuable and pleasant. 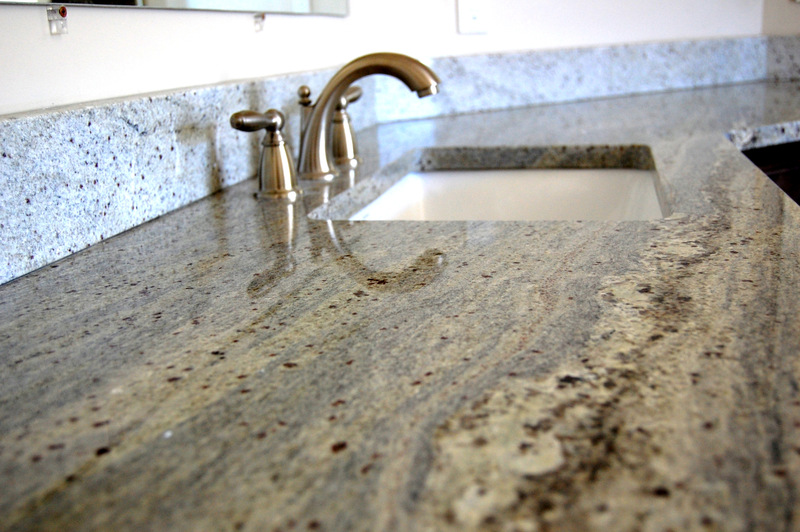 At Granite Countertops Utah, they will work with you every step of the process. 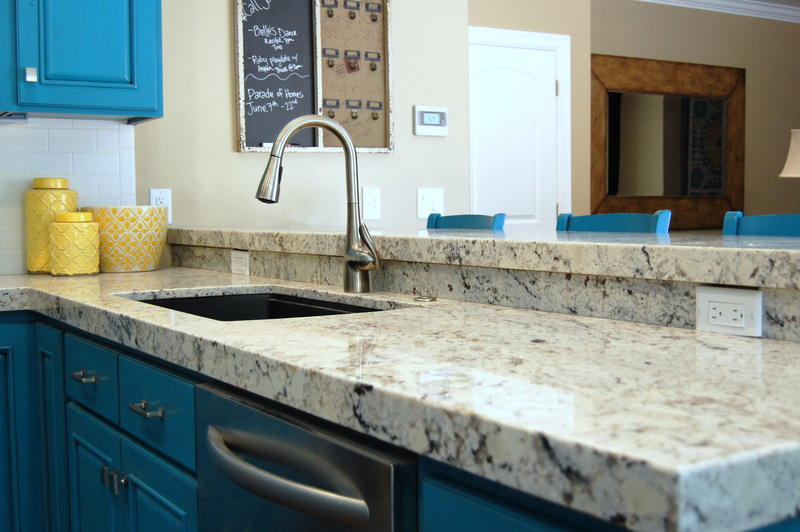 If you are looking for Cheap Granite Countertops Utah, then we can help your construction budget by keeping costs low and yet still keep a very high quality of stone and craftsmanship. 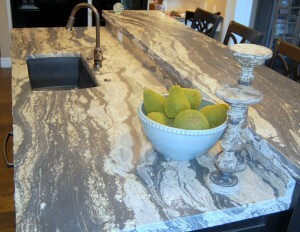 Howard and the team only use the very best Granite Fabricators in Utah. You can rest assured that you will be getting the top quality granite products and craftsmanship available. 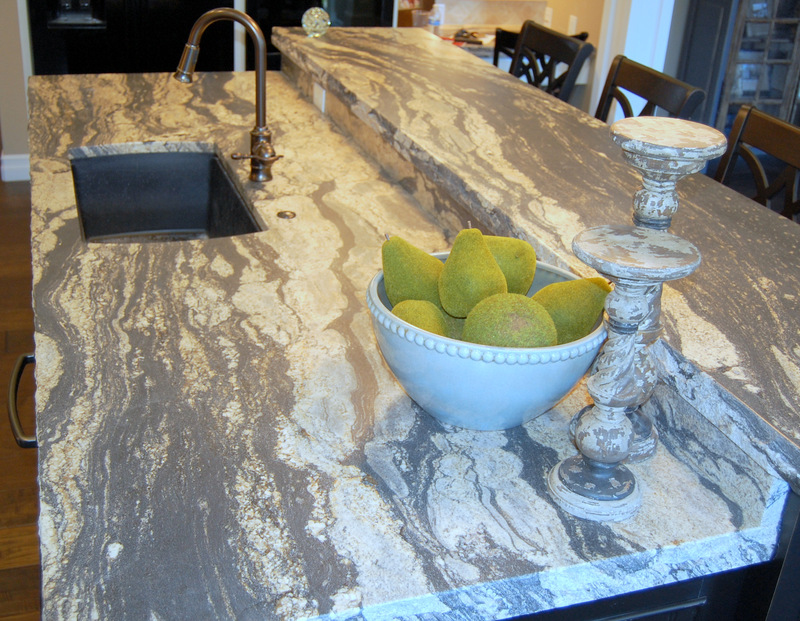 Howard works with a number of Granite Slabs throughout the Salt lake Valley. In addition, he has numerous samples that enable him to get and source the most beautiful granite countertop slabs from around the world. So call Howard right now for a free estimate for your next Granite Countertops Utah job. Utah has a rich history of Granite. You can read more Granite Countertops Utah here on Wikipedia’s website.